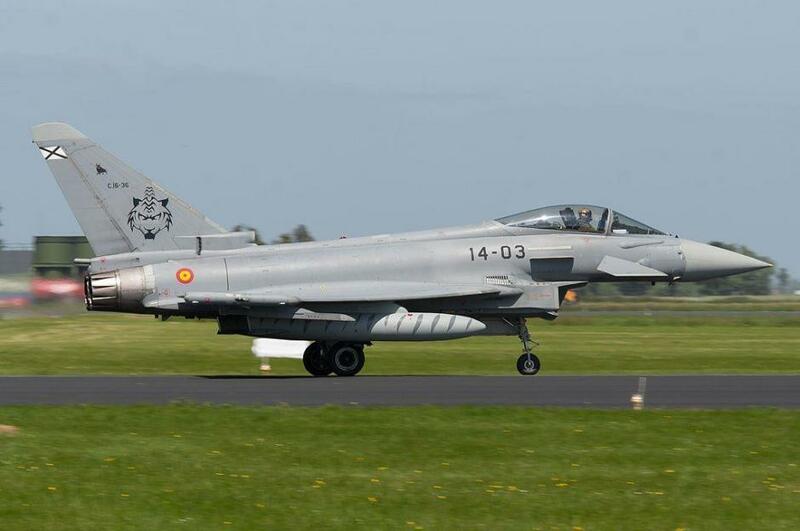 The Spanish fighter pilot who accidentally fired an air-to-air missile into the Estonian airspace on 7 August has received the minimum penalty from the Spanish Air Force. The Spanish newspaper, El Pais, reported that the Spanish Air Force had imposed the minimum disciplinary sanction – one week’s pay or 14-day arrest – on the Eurofighter pilot. The Spanish Air Force concluded that the pilot – a veteran commander – had committed a negligent act, but there were unspecified “mitigating factors”, the newspaper said. The accidental firing of the AMRAAM air-to-air missile in the Estonian airspace didn’t cause any victims or damage, but it could’ve caused a tragedy, if it had hit one of the other three aircraft participating in the exercise, or hit the ground and exploded. The incident where the Spanish Eurofighter pilot accidentally launched the AMRAAM missile took place on 7 August at 3:44 PM EEDT near the town of Otepää in a temporarily segregated area. 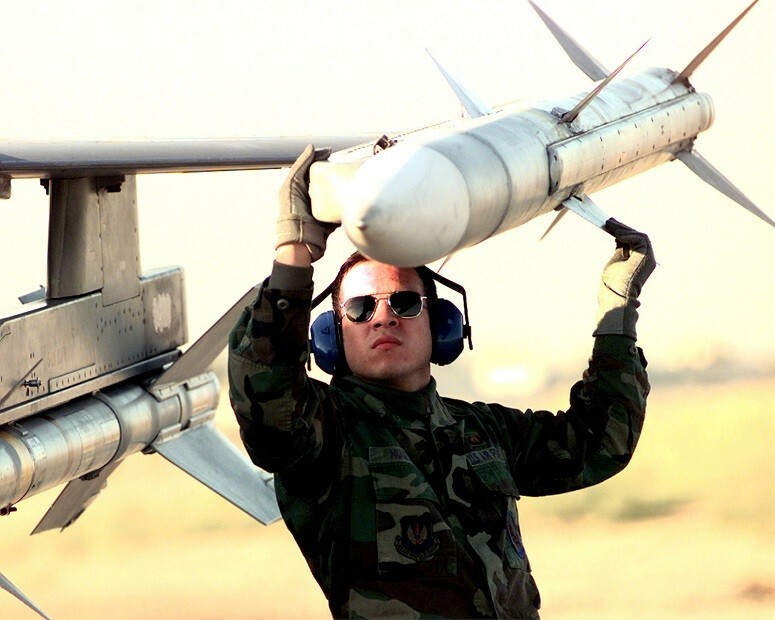 The AMRAAM type missile is 3.7 metres (12.1 feet) long, with a diameter of 18 cm (7’’) and it carries explosives. The missile launched in the Estonian airspace is still missing. Cover: A Eurofighter Typhoon of the Spanish Air Force (the image is illustrative/Wikimedia Commons).